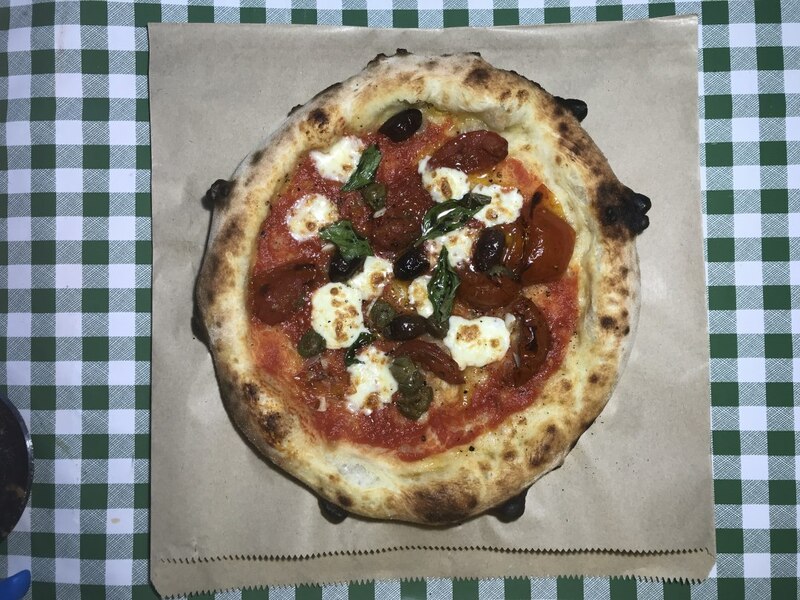 Jordy's bring stunning pizza to your party from our wood-fired oven on our pick-up truck. 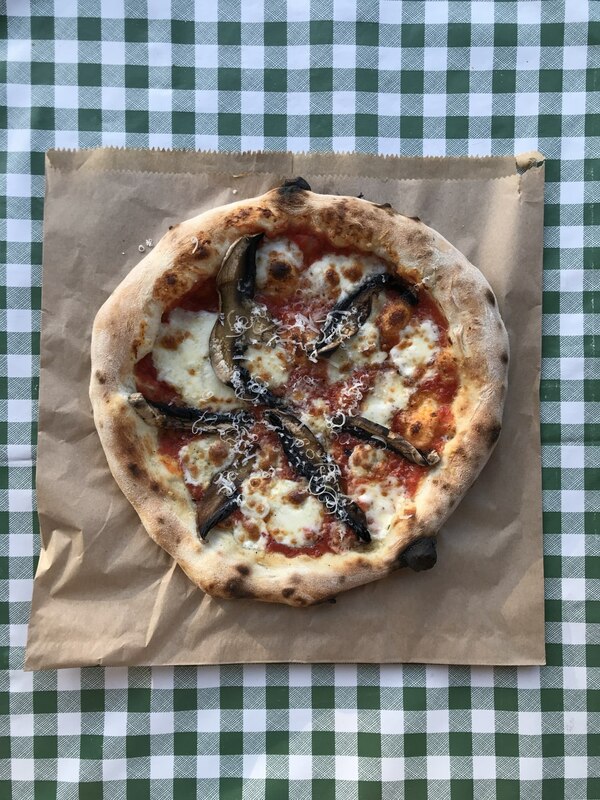 The delicious range of hand-stretched pizzas are created by using the finest authentic Italian ingredients, local produce and time-served knowhow. 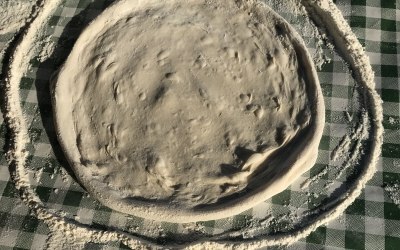 The smoky flavour and bubbly texture come from the dough making process (secret, sorry!) 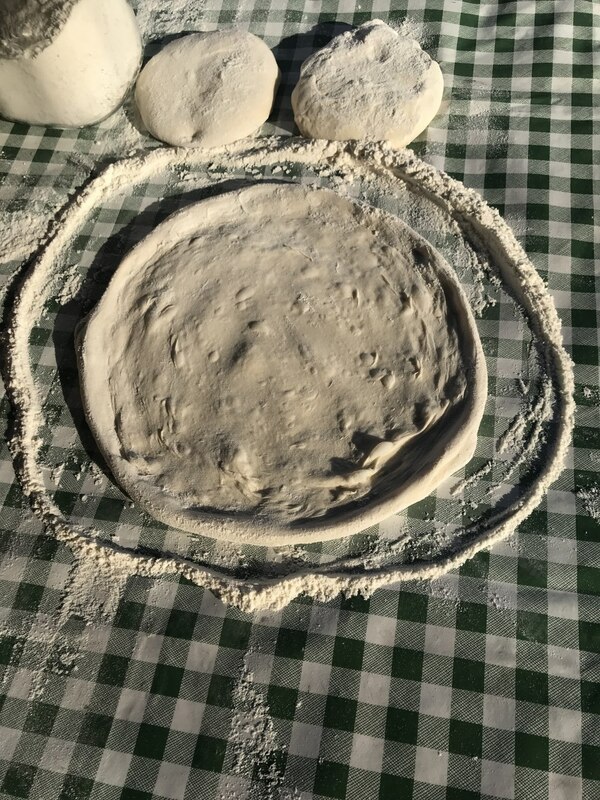 and stone baking which takes just one minute in the wood-fired oven. Please take a look at the reviews below to see what our customers have had to say. 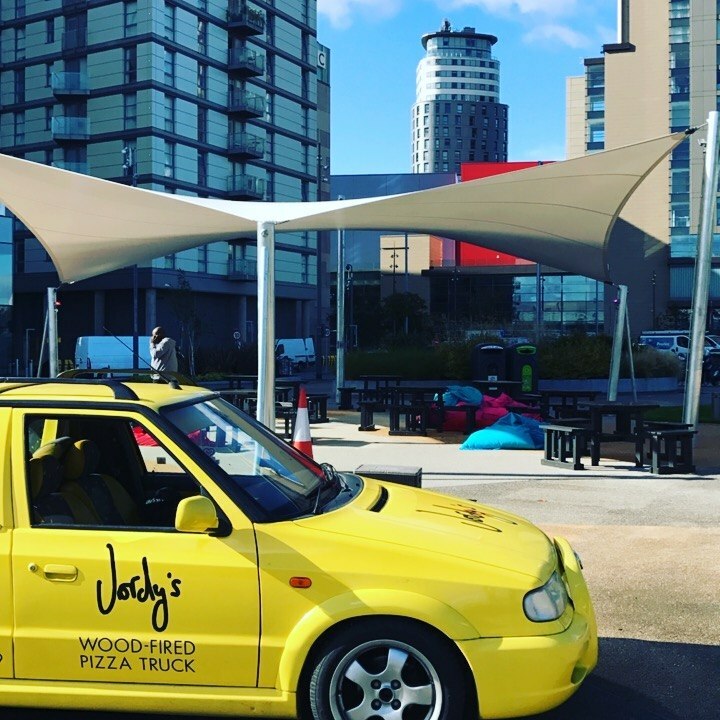 Although the food itself always comes first, the oven is mounted on the rear of the funky little yellow Skoda Fun pick-up truck which sparks interest and gives your party something a little bit different. We have a lot of experience at weddings, corporate events, parties and large public events. We're able to feed large crowds quickly as well as cater for more intimate soirees. Let Jordy's take care of the food for your special date, knowing that the best pizza is going to be enjoyed. 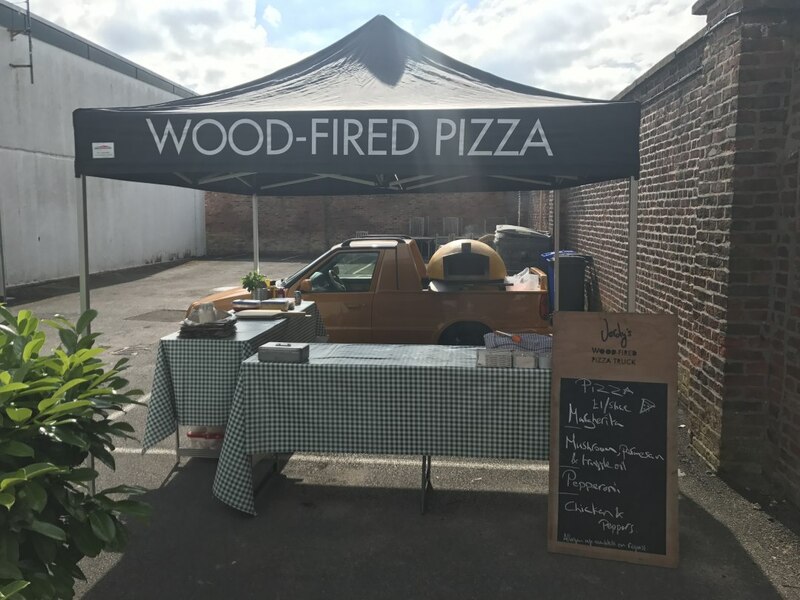 We supply wood-fired pizza in all quantities to formal and informal occasions. 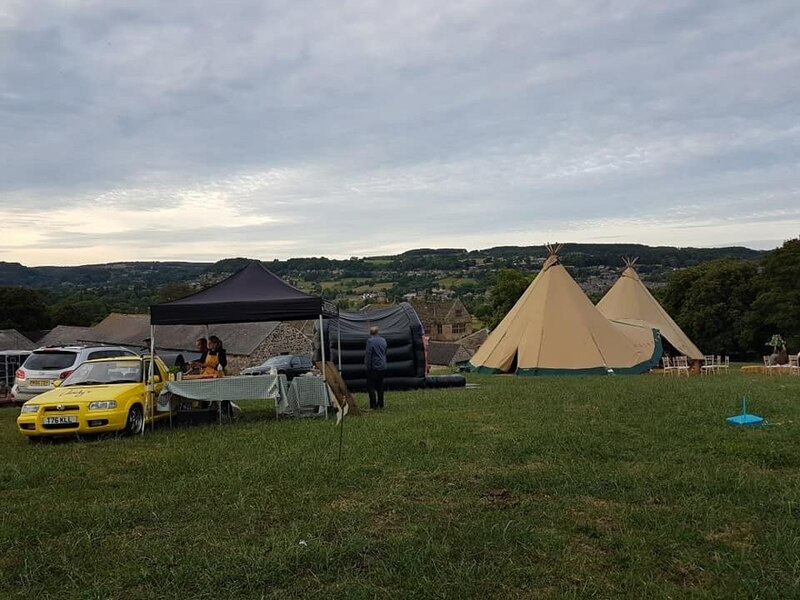 Whether you're rewarding your customers or employees or tasked with feeding your wedding guests, drop us a message and we'll let you know how we can help. 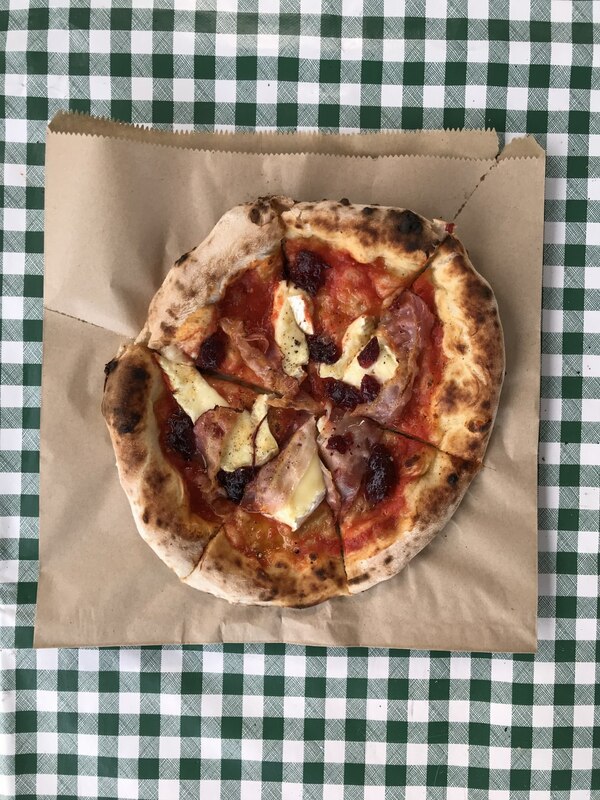 Really good, turned up on time, easy to communicate with, completely self sufficient, just gone on with the job and we had lots of happy people eating pizza at our Christmas fair! Thank you, so glad everyone enjoyed the afternoon! No hassle, the Guys just got on with things. Would definitely recommend them. 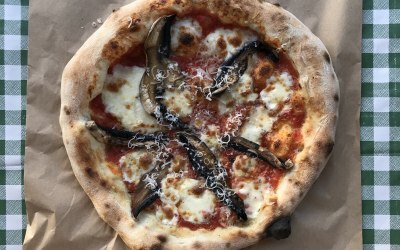 Would certainly recommend Jordy's Pizza. From start to finish, excellent service. 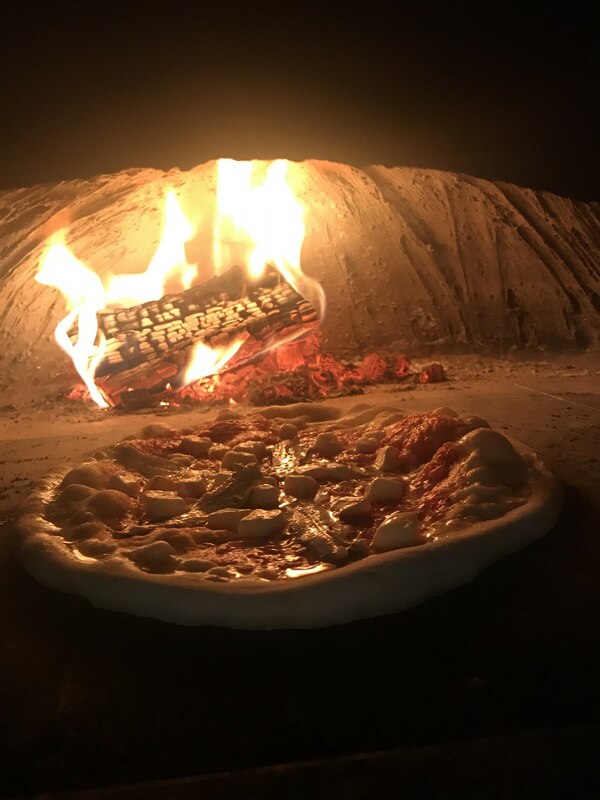 We had a family party for 65 guests and everyone commented on how delicious the pizzas were. Jonjo and Georgia were brilliant and every guest was catered for. 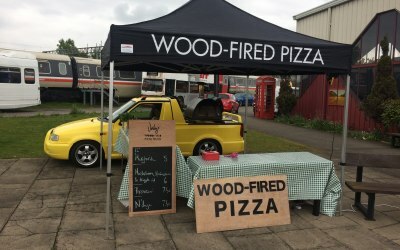 I would recommend this company for any event. Thanks for the great review Ann! No hassle service, competitive prices, excellent flavours, friendly people and a great image. Turned up on time and served all our guests at least once in the time available. 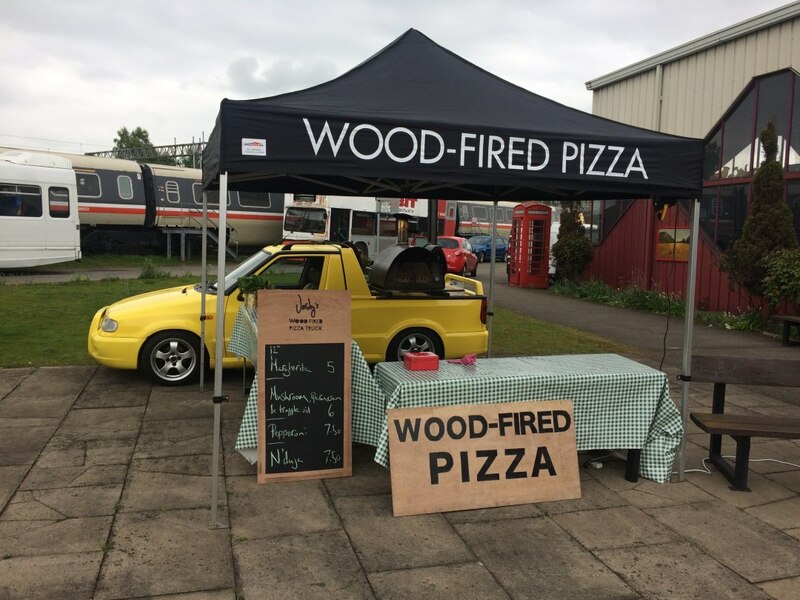 The pizzas were outstanding and there was no shortage of demand from our wedding guests. Would definitely use again. Thanks for the great review. All the best! Arrived on time and great pizzas. Thanks for the great review Brogan! I would highly recommend Jordan - lovely food & great service with a smile ! 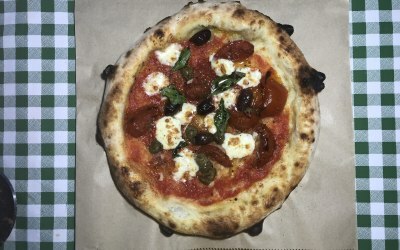 Great pizza, friendly team and well turned out. 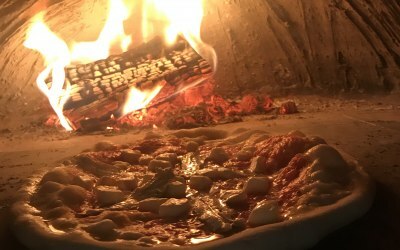 Fantastic pizzas, lovely guy, my guests are still talking about it now, definitely recommend to everyone! Really effective business lunch for our clients. 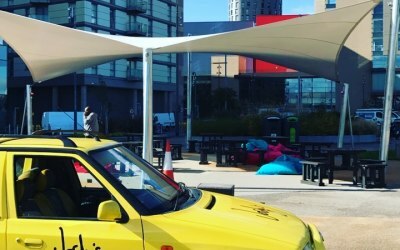 The company are completely self sufficient and they came and set up in our car park. There were so many different toppings, it was difficult to choose! Very positive responses from our staff and clients. Thank you very much! 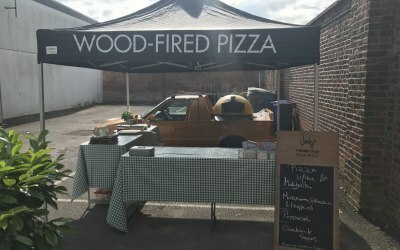 Despite the awful rain, Jordan turned up as planned, set up outside and cracked on - not one complaint! 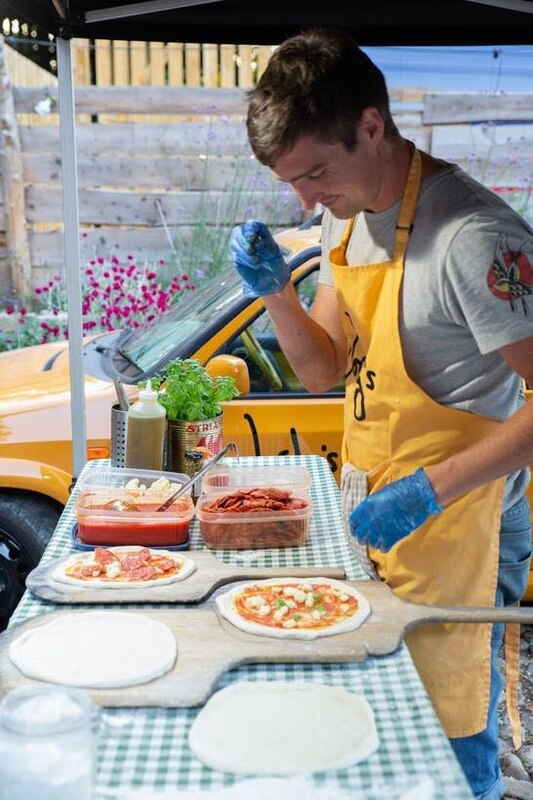 He tailored pizzas for people and chatted to them. Everyone loved them and some even had an extra to take home. I can definitely recommend these guys. 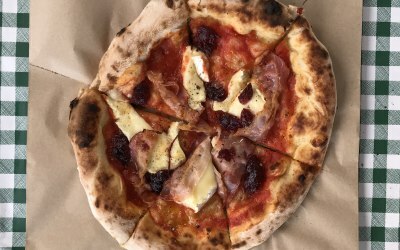 Get quotes from Jordy's Pizza and others within hours.